Plus salt myths and tips everyone should know. 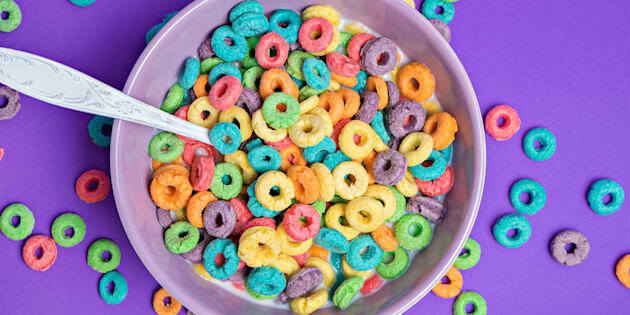 Although you can't taste it, some cereals are packed with salt. 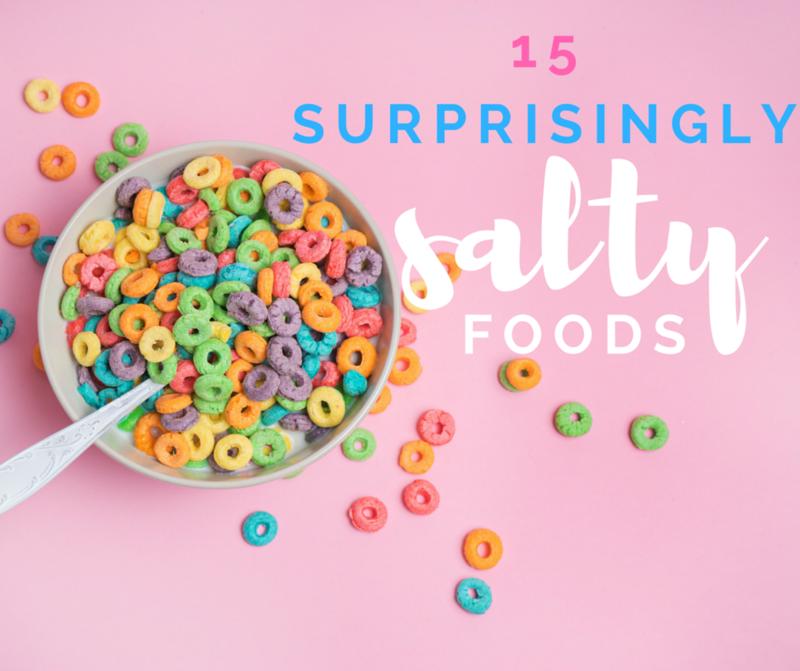 We know that foods like chips, salted nuts and pretzels are high in salt, but you might not be aware of the large array of everyday foods which are full of hidden salt. 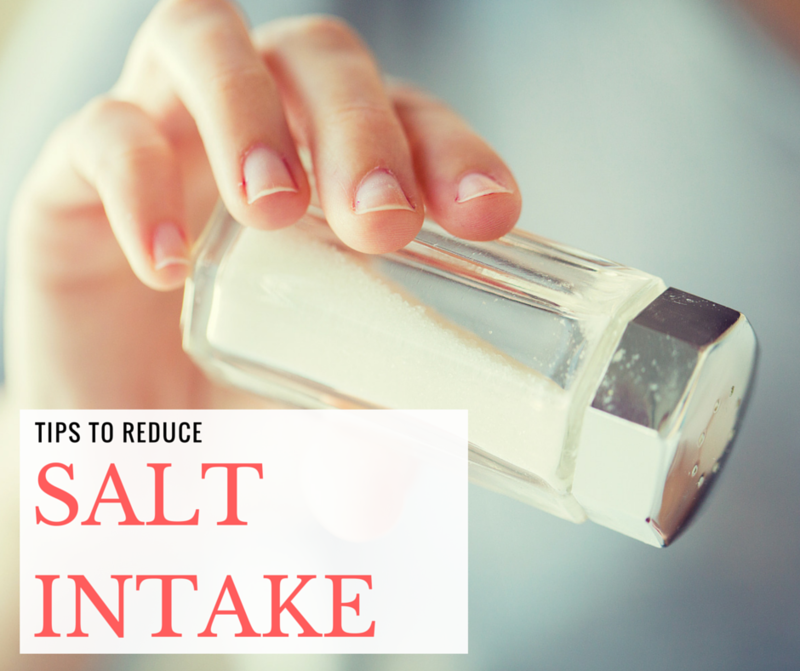 While our bodies do need some salt to maintain the correct volume of circulating blood and tissue fluids in the body, most of us consume way too much salt than needed for good health. "We do need to have some sodium in our diets. It's important for helping to control our hydration levels as we tend to lose it through sweat," Simone Austin, accredited practising dietitian and spokeswoman for the Dietitians Association of Australia, told The Huffington Post Australia. "Our bodies carefully keep the salt level in our blood at a certain concentration, but when we start to have too much it becomes an issue." Just because something doesn't taste salty, it doesn't mean it doesn't have salt in it. According to Austin, the amount of salt a person needs per day depends on how active they are, but most of us don't need to worry about this as we consume 8-9 times more than we need. "For the average person, we need from 420 milligrams up to 900 milligrams of salt per day. If you're a very active person you might need more than that," Austin said. This recommended intake equates to 1.15–2.3 grams of salt. However, most Australian adults have a daily salt intake of about six grams. "Most of us are consuming on average 2,500 milligrams of salt and that's without even adding salt you might use at the table. It's a lot more than that upper limit of the 900 milligram mark." A recent Heart Foundation survey found that most of us don't know much salt we're consuming, with over two-thirds claiming we eat less or about the right amount of salt, but are unable to correctly identify high salt foods. It's not the type of salt that matters, it's the amount. This excessive salt intake can lead to a range of health issues, primarily high blood pressure (hypertension). "More than half of Australian adults are consuming more salt than is recommended, and high salt consumption increases the risk of high blood pressure which is a major risk factor for Australia's single biggest killer -- heart disease," Heart Foundation Victoria CEO Diana Heggie told The Huffington Post Australia. "If we're having too much salt it can make our arteries harder, meaning they have to work harder to pump blood around our bodies," Austin said. High salt intake has also been linked to conditions such as heart failure, kidney problems and kidney stones, fluid retention, stroke, stomach cancer and osteoporosis. "We need consumers to understand that just because something doesn't taste salty, it doesn't mean it doesn't have salt in it," Heggie said. "Salt is present in many common everyday foods like breads, cereals and sauces and it really is a hidden killer." Best to make delicious homemade muffins instead. "There are many ways to reduce the salt intake in your diet, but with more than 75 percent coming from processed foods, the most powerful way is to make a few changes when you're at the supermarket," Heggie told HuffPost Australia. Salt is listed as 'sodium' on the nutrition information label. Use the 'per 100g' column on the nutrition information panel to compare the sodium content of different products. "The best thing to do is to have a look at the label," Austin said. "A low salt product is something which is less than 120 milligrams of sodium per 100 grams. Over 400 milligrams per 100 grams is considered high salt." Heggie agrees, saying it's best to opt for products that contain less than 120mg of sodium per 100 grams. "You can also download the FoodSwitch app, which allows you to scan the label and find out the sodium content of food products and gives you healthier options," Heggie said. By minimising packaged foods and eating more fruit and vegetables, we significantly lower our salt intake. "Load your trolley with as much fresh fruit and vegetables as you can. They are naturally low in sodium and packed full of nutrients," Heggie said. "About 75 per cent of salt in our diets comes from processed foods," Heggie said. "Salt is hiding in the everyday foods we eat and even the most discerning taste buds often won't be able to taste it." "Convenience foods like microwave meals, meal-bases like Asian stir-fry sauces, instant noodles and canned soups should be avoided as they generally have a high sodium content -- most over 400mg per serve, which is much higher than what is recommended." Fruit and veggies are low in salt and naturally add more flavour. "Some tinned vegetables may contain added salt in the water, which is called brine. So, if you can't buy fresh vegetables, frozen is your next best bet where no salt is used in the freezing process," Heggie said. "If you do choose tinned chickpeas or lentils, make sure you drain and rinse them with water. This will remove a lot of the salt." Are you guilty of adding lots of salt when cooking or on top of your food? To reduce your salt intake without feeling like your meals are tasteless, Austin recommends decreasing the amount slowly. "You can train your tastebuds. If you're used to a certain amount of salt, slightly and slowly reduce what you add. After a while you won't need as much salt to give the same effect," Austin said. Try using more herbs for flavour instead of salt. Instead of using salt to bring out flavour, experiment with fresh herbs to do the work. "Flavour with herbs -- fresh oregano, basil and parsley -- and onion, garlic and ginger rather than adding salt," Ausin said. "We all get enough salt in the foods we eat, even if we don't eat many packaged foods, so whatever salt you're adding should be minimal." There are also many myths or untruths about salt that have developed over the generations. According to Heggie, sorting myth from fact can help reduce our salt intake. 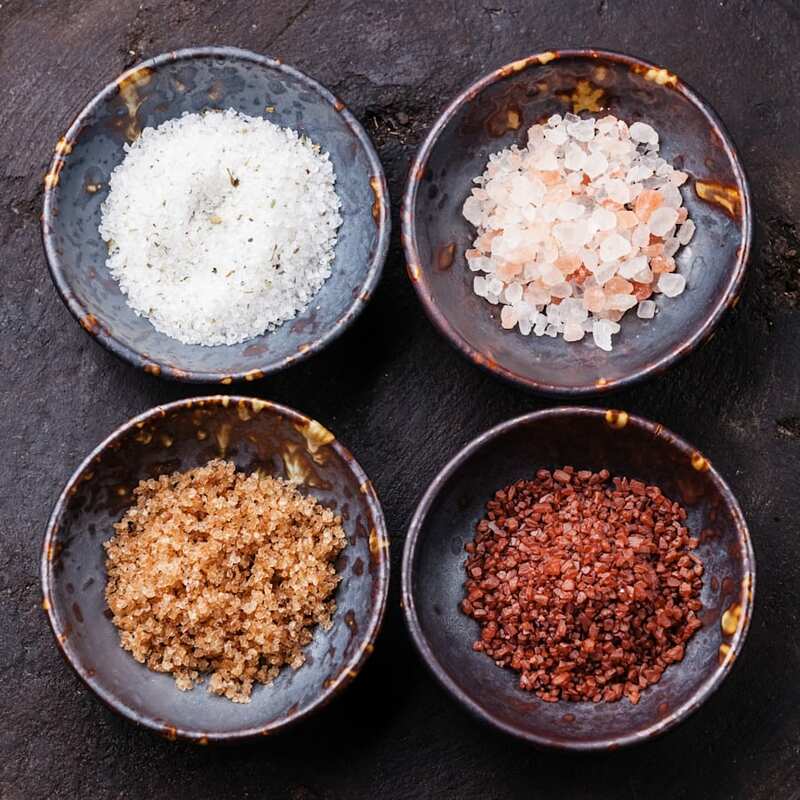 "The truth is that although these trendy salts look pretty, apart from a few trace minerals, they have no additional nutritional value to table salt and they still add to your daily salt intake," Heggie told HuffPost Australia. Austin agrees, adding that the nutrients found in Himalayan salt are in too small of a dose to benefit from. "You have such a small amount of it that you're not going to get your vitamins and minerals, and if you do you are adding too much," Austin said. 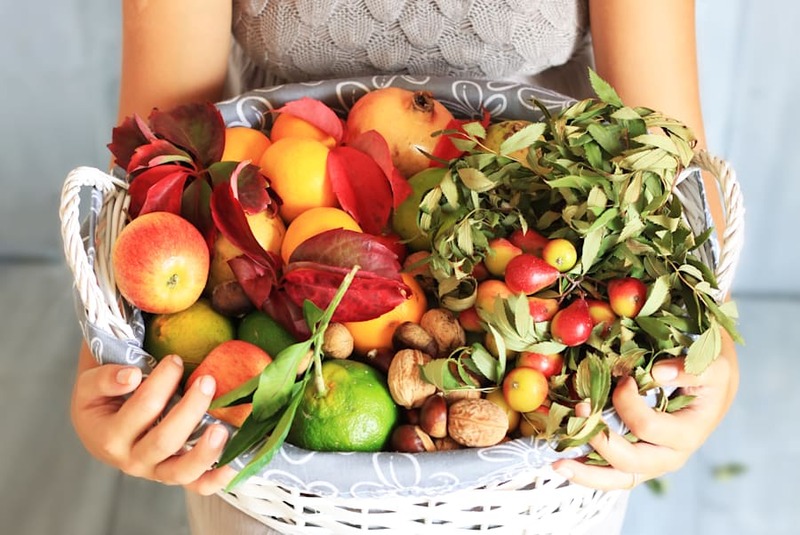 "There's more important ways to get vitamins and minerals -- for example from fruit, vegetables, whole grains and lean meats." 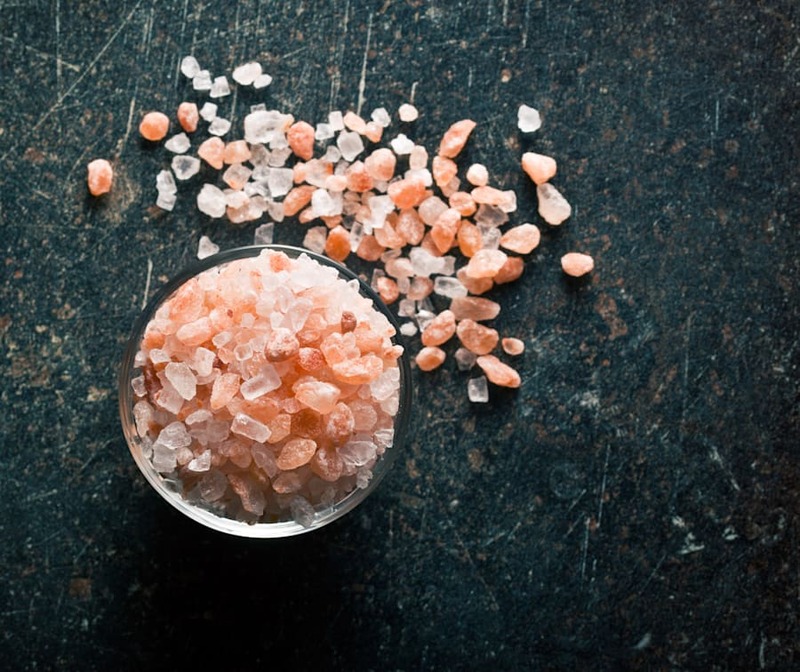 Himalayan salt is still salt and should be used sparingly. 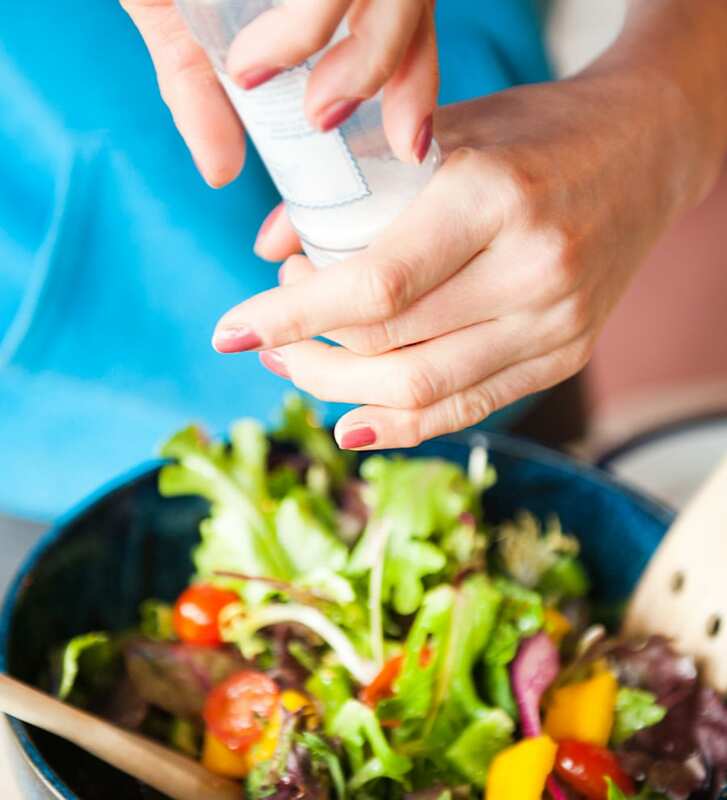 "It's true our bodies need a small amount of salt to function, but we can easily get what we need by eating a healthy balanced diet," Heggie said. "Salt is naturally found in most foods we eat but when added to foods, particularly processed, it's often above naturally occurring levels." "Just because something doesn't taste salty doesn't mean it's not high in salt. Mild or bland tasting foods can be high in salt and even products that may taste a little salty, like breads and cereals, can be very high in salt," Heggie said. But if it's sweet, it can't be high in salt, right? 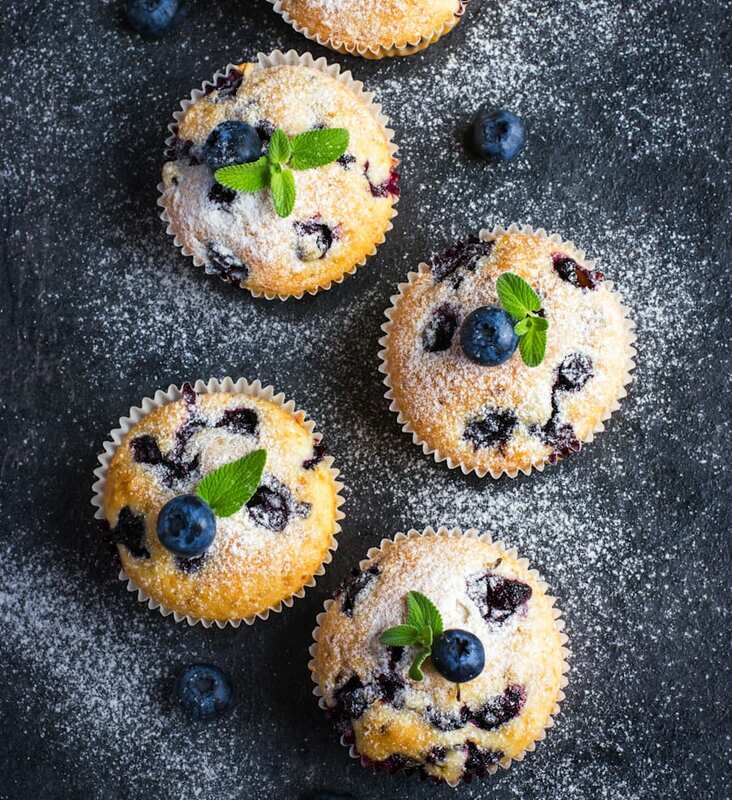 "Unfortunately many sweet foods like donuts, muffins or pancakes are high in salt as well as sugar. You can't trust your tastebuds. Read the label wherever possible."